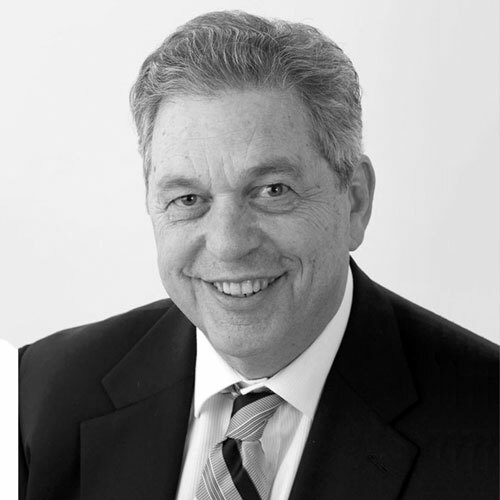 Dave has been a Director of YES since 2009 and has held the post of Chairman since 2011. Dave is an IT professional employed by HPE Pointnext and outside of his paid work has been involved in local community organisations including Apex, Scouts and The Personnel Group. Dave is blogger and podcaster and has a keen interest in both following and contributing to social and political commentary. Kat became a Director of YES in November 2008 – the youngest person ever to become a YES Board member. Kat is a Councillor with Wodonga Council, the Early Years Health Promotion Coordinator at Gateway Health and a Yoga and Meditation Teacher. Kat has previously worked in various community development roles at Wodonga Council and has a Bachelor of Community Development Health Promotion and Planning from La Trobe University Wodonga. Heather came to YES in 2014 having held a position on the Committee of Management of Albury Supported Accommodation Service (ASAS) prior to its merger with YES as part of the Going Home Staying Home reforms. Following an extensive social work career as a practitioner Heather is now a social work academic at La Trobe University, involved in teaching and research. She recently completed her PhD which focused on exploring how the contemporary context is impacting on older farming couples’ retirement decision making. Her current research interests include conceptualising rural social work and retirement from rural generational family business. 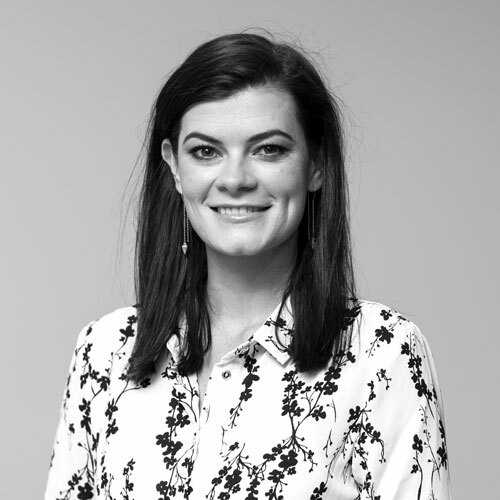 Demi became a Director of YES in November 2015 and initially held a position on the finance committee before being appointed to the role of Treasurer of the Board in 2016. 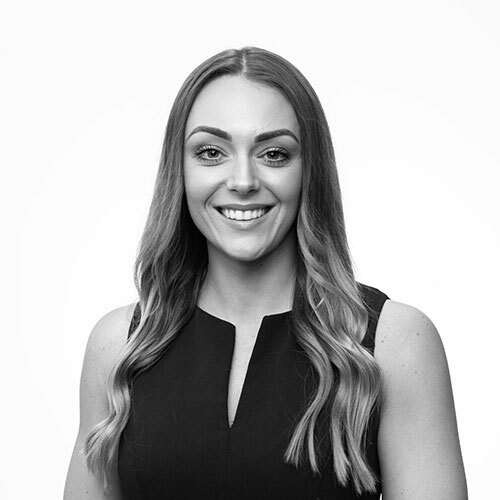 Demi completed her studies at Charles Sturt University and holds a Bachelor of Business (Accounting), and is currently a provisional member of Chartered Accountants Australia & New Zealand. 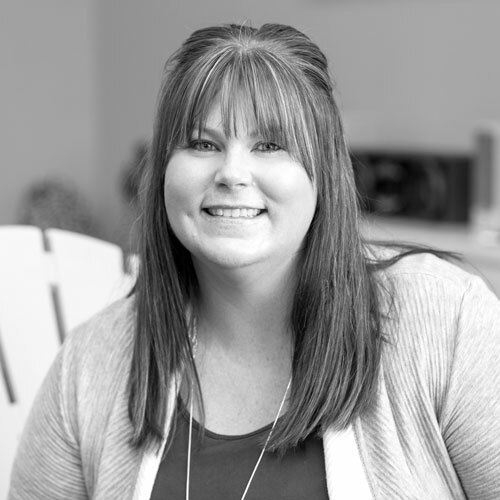 Currently working in the private sector, she has experience across a variety of sectors including Local Government, registered clubs, commercial manufacturing and community-based not-for-profits. Neville held the post of Deputy Mayor, Albury City Council, at the time he joined the YES Board in 2009. Within this capacity he also chaired the Albury Housing Forum (now known as the Housing Homelessness and Human Services, or Triple H, Forum). 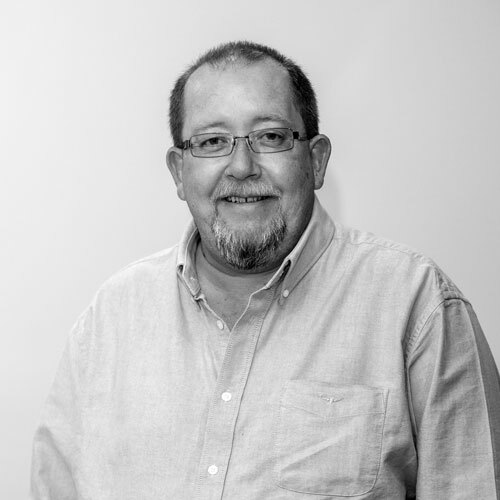 As a small business owner and operator, Neville brings a wealth of knowledge and experience to the YES Board drawn from his experiences in corporate governance, local government and business management. Neville is also an aviation enthusiast and licenced pilot. Di joined the YES Board in 2015 and is a teacher of community services at TAFE NSW based in Albury. 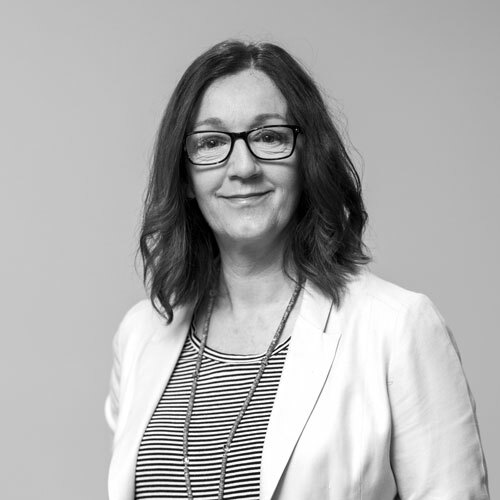 Di has previously worked in the domestic violence sector within management and project coordination roles at Betty’s Place and a range of positions including youth at risk and community development. Di is currently involved in local and regional domestic violence networks and coordinates student projects and Work placements. Di has completed various diploma and degree courses including Master of Human Service Management and was awarded- Vocational Teacher of Year –Riverina in 2015. 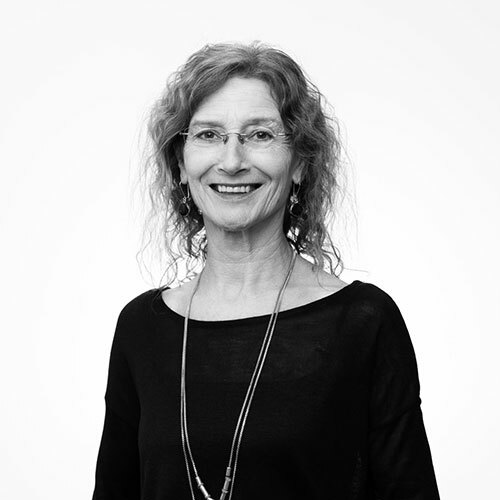 Di has held the post of CEO of YES since 2000 having come to this role from a background of direct practice (counselling, youth program development and case management) and a number of senior management roles within the Victorian homelessness service sector. 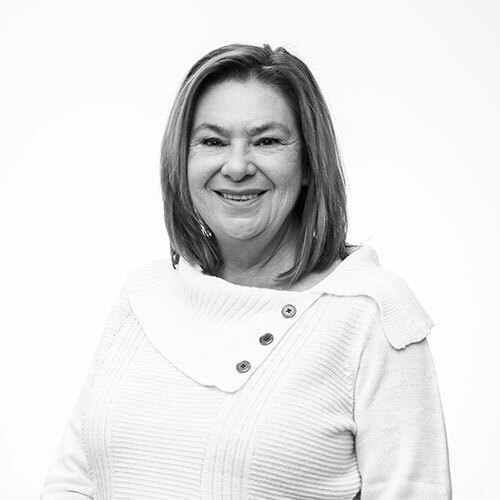 Di has a strong administrative background having studied business and accounting in the early years of her career before moving into the community services sector and completing an Associate Diploma Arts (Social Welfare) in 1996. She has since undertaken formal studies through La Trobe University (Graduate Diploma, Complex Community Care) and further formal study in Community Management (Diploma of Management, RMIT). 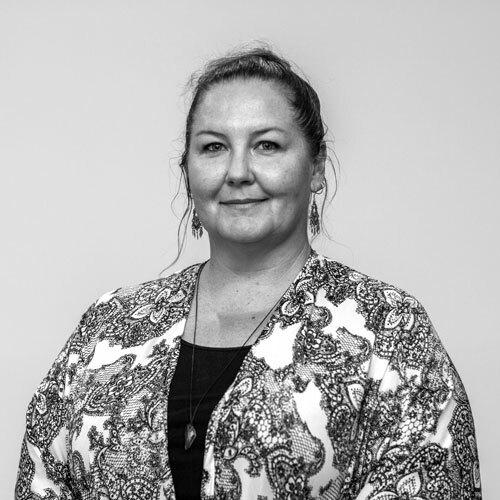 Di currently holds a position on the Board of Foundations, the NSW Peak Association for youth homelessness services, and is the co-chair of the Murrumbidgee District Homelessness Committee. Jon started with Yes Unlimited in 2008 working as a case manager in our youth team and has since worked in variety of roles across the organisation. 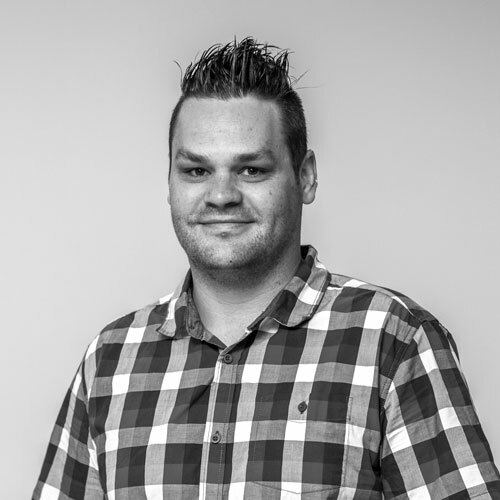 Jon studied Social Work and Human Services locally at La Trobe University, has previously worked in the disability sector and in 2013 undertook a community development project in Kenya. 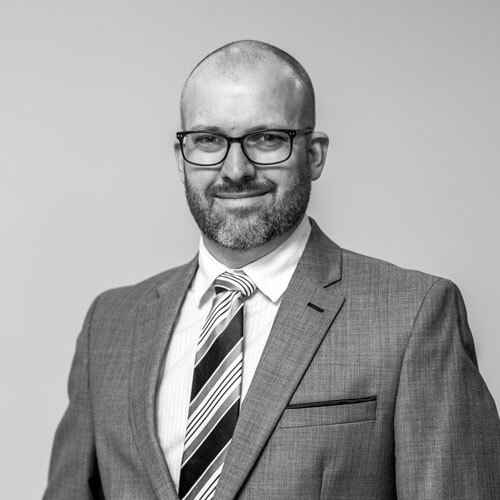 Jon is currently the Client Services Manager at Yes providing operational oversight of all Yes’s services and is the Chair of the Albury Triple H Forum (Housing, Homelessness and Human Services). Tam started with YES in 2007 and has worked across our youth services holding roles in SHS Case Management and Adolescent Family Counselling, before stepping into the leadership role of Broughton House in 2010. In 2014 Tam took on the Program Manager – Youth Services role, overseeing the Youth Services arm of YES. Tam has a background in Social Work, completing her studies locally at La Trobe University. Prior to starting at YES Tam previously worked for Local Government undertaking targeted Community Development roles across the areas of Youth and Community Safety. Danielle commenced her role as the Program Manager in August 2016 after working in the YES Centralised Intake & Assessment Team for a period of twelve months. Prior to completing formal studies in 2006 Danielle worked within the banking industry and within Local Government and also took part in a self-build project and built several houses, going on to coordinate future Self Build Projects in the region. Her professional experience includes working within the community housing sector and working with people with severe and persistent mental health issues during the course of her employment with St Luke’s Mental Health Recovery Services (now Anglicare Vic).